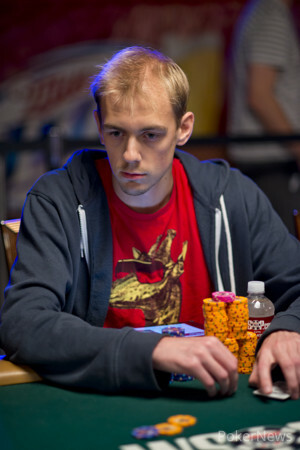 Stephen Chidwick was eliminated from the tournament in the last ten minutes. We are currently experiencing technical difficulties here at the Rio and are working to get the issue resolved ASAP. 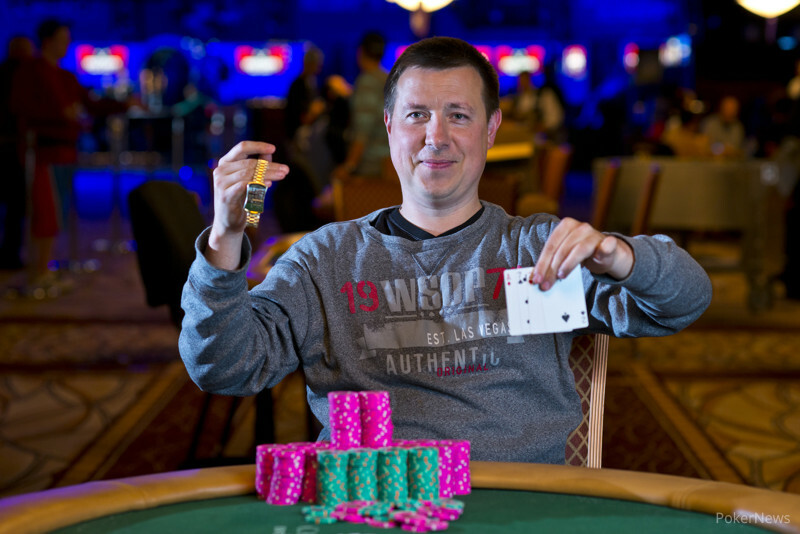 Stay with us here at PokerNews.com and we'll be back on track shortly.